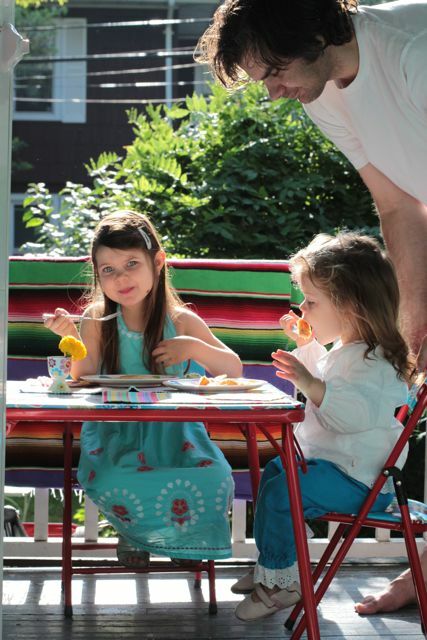 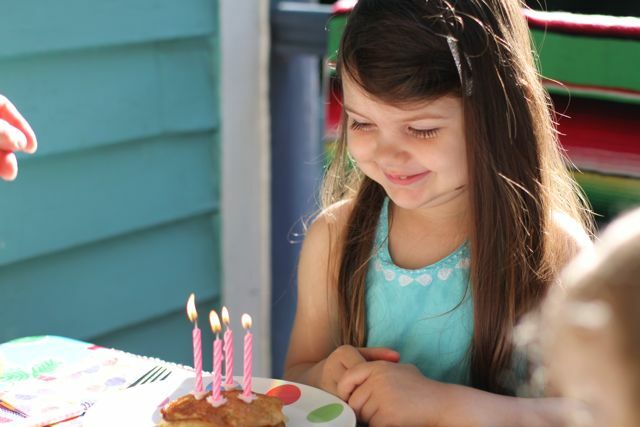 Four years old today! 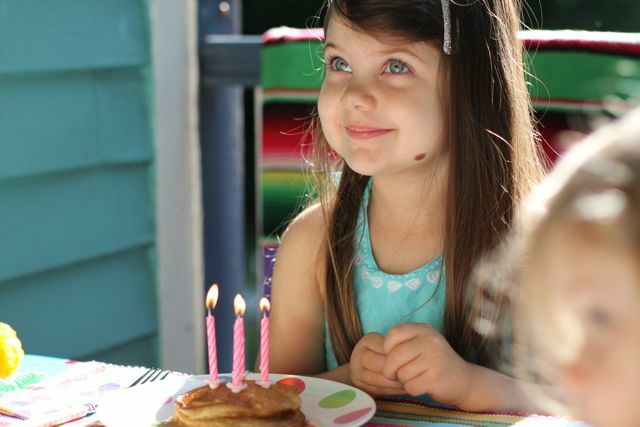 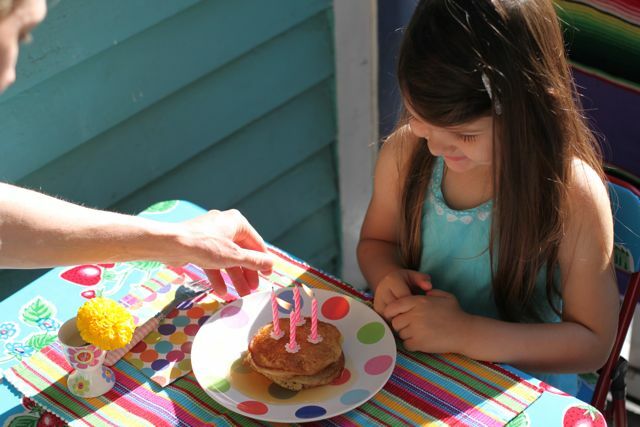 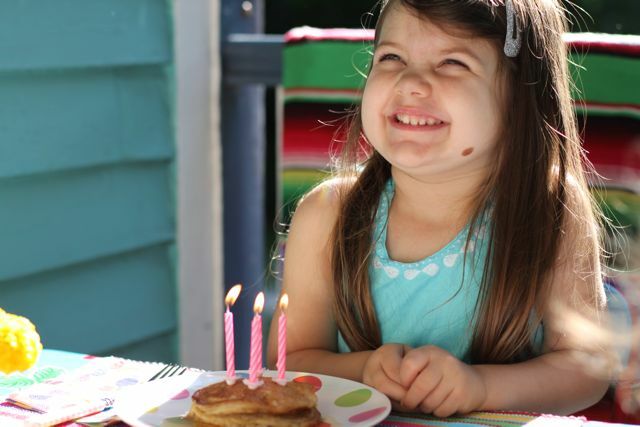 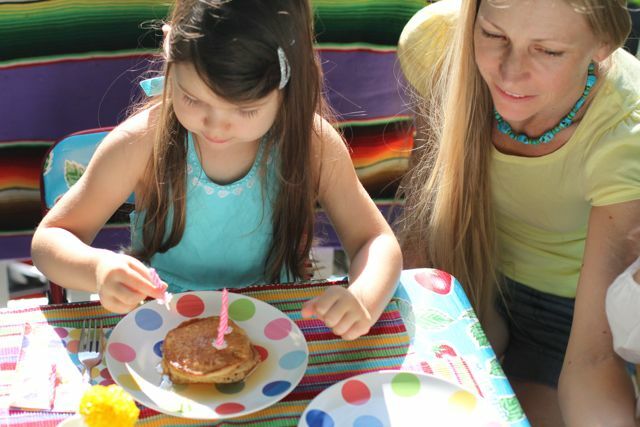 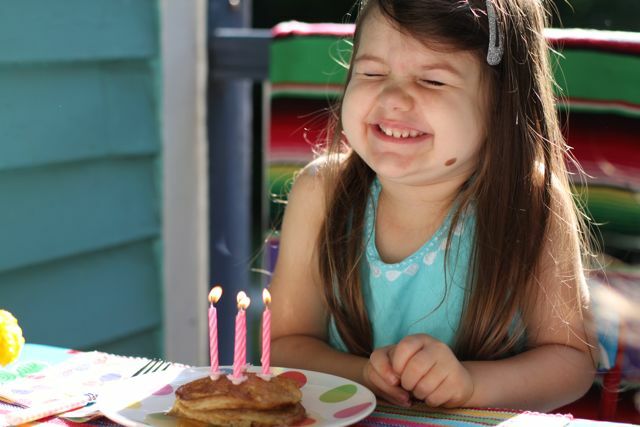 Birthday breakfast in our house is often pancakes with candles which makes for one happy and adorable Birthday Girl. 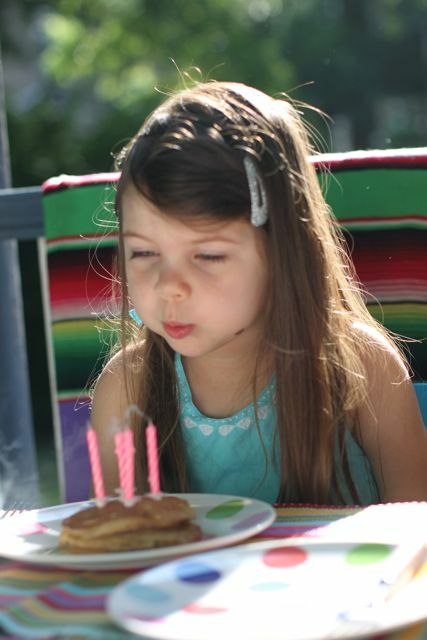 This entry was posted in G E N E R A L and tagged birthday, maya.